Next time you board a commercial flight, keep your eyes peeled - you never know who you'll end up sitting next to! 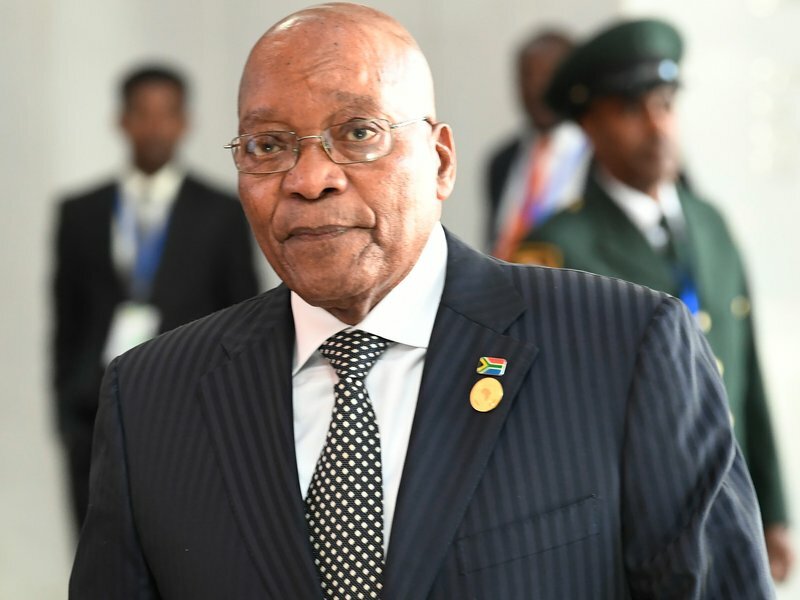 Former President Jacob Zuma, with a smile on his face, took a commercial flight to Johannesburg on Wednesday. Facebook user Simon Hodgson posted a picture on social media of himself and the former President aboard a Kulula flight, with the caption: "Didn't expect my Wednesday to start like this." Cyril Ramaphosa, current President of South Africa, is also not afraid to fly with the masses. He was spotted on a commercial flight over the Easter weekend. Have you seen a well-known person on a plane before?